The Kounis Group considers Health, Safety, Environment and Quality (HSEQ) an integral part of the company’s business vision and values. Our objective is to provide, with the assistance of our people, a workplace that protects the safety and health of its employees, contractors, customers and visitors, whilst producing products and services of an outstanding quality. The Kounis Group utilises its development and implementation of a documented and systematic HSEQ management system that includes the establishment of HSEQ business standards and supporting procedures, practices, guidance and information. A key aspect of this approach will involve the adoption of risk management for identifying, assessing, controlling and monitoring all areas of the business’s operations. In maintaining this commitment, we have developed a Quality Assurance System (QAS) which incorporates all aspects of HSEQ, including objectives, targets and key performance indicators, all of which are utilised to enable continual improvement of operations. 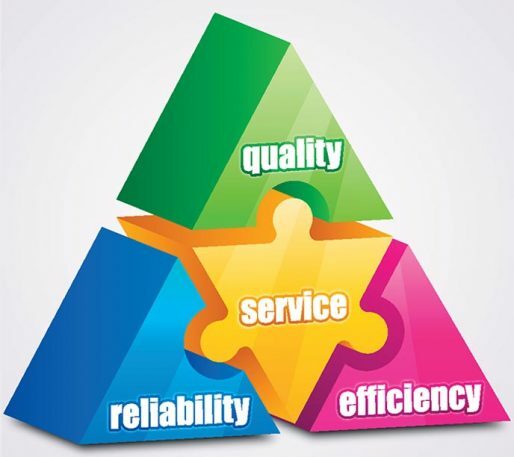 The Kounis Group will provide products and services of a quality which conform to customer requirements and consistently exceed our customer’s needs and expectations. 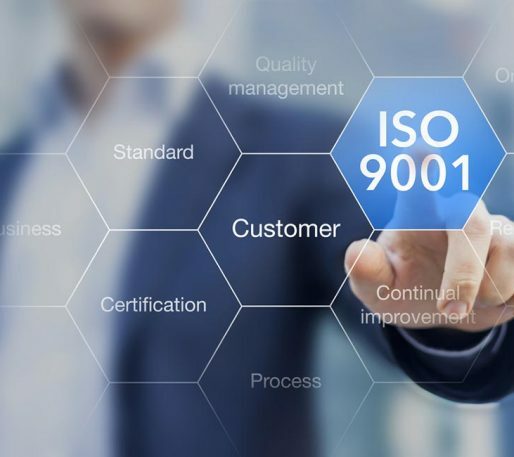 To achieve this, we have implemented a Quality Management System which conforms to ISO 9001. The Kounis Group aims to strive towards continuous improvement in products and services for our customers by providing the appropriate training, resources (both internal and external), equipment, training, support and reference materials to ensure its HSEQ objectives are met. The Managing Director is ultimately responsible for HSEQ management and compliance throughout the company. All managers, supervisors and leading hands are responsible for work areas under their control. HSEQ procedures are in place and observed, and for communicating and implementing the necessary information and guidance to achieve the company’s objectives. Managers, supervisors and leading hands are expected to continuously promote and maintain a high standard of quality and safety in their respective work areas and to lead by example and encourage involvement of employees. Employees are responsible for actively participating in the HSEQ management system requirements. This includes working in a safe and healthy manner, participating in training, complying with company procedures, instructions and directions. And not adversely affecting the safety of fellow employees, contractors, customers and visitors, reporting of hazards or incidents, and ensuring the quality of both product and service. The Kounis Group, through our consultative process, encourage two-way communication, cooperation and involvement of management, employees, contractors and customers in the ongoing development of our HSEQ management system (QAS).